Hunting the elusive whitetail in Itasca State Park. 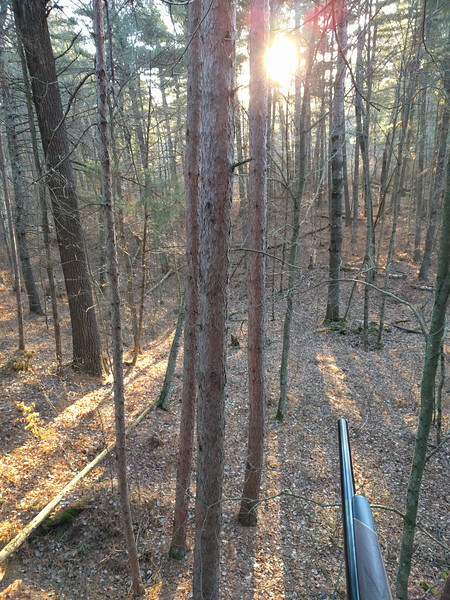 The rising sun on opening morning. Took about 20 minutes to put my stand up in the same tree as last year.